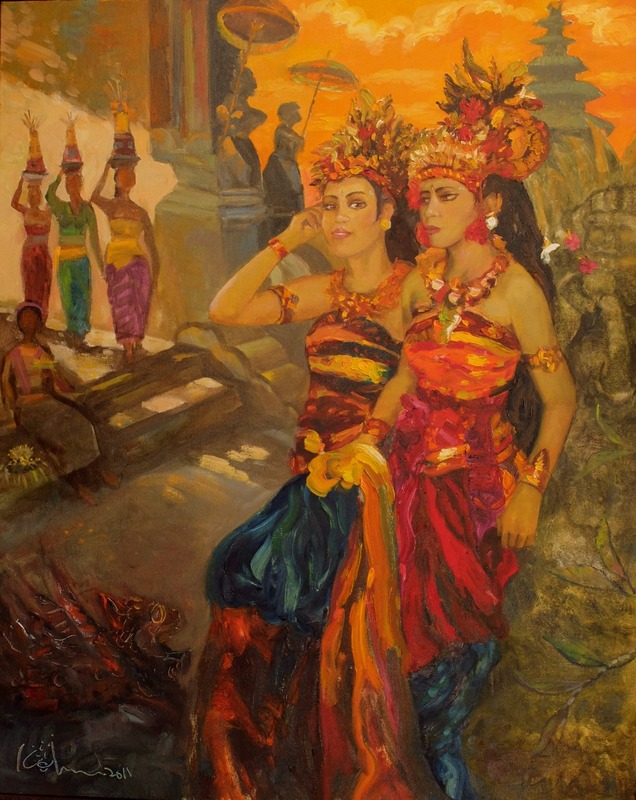 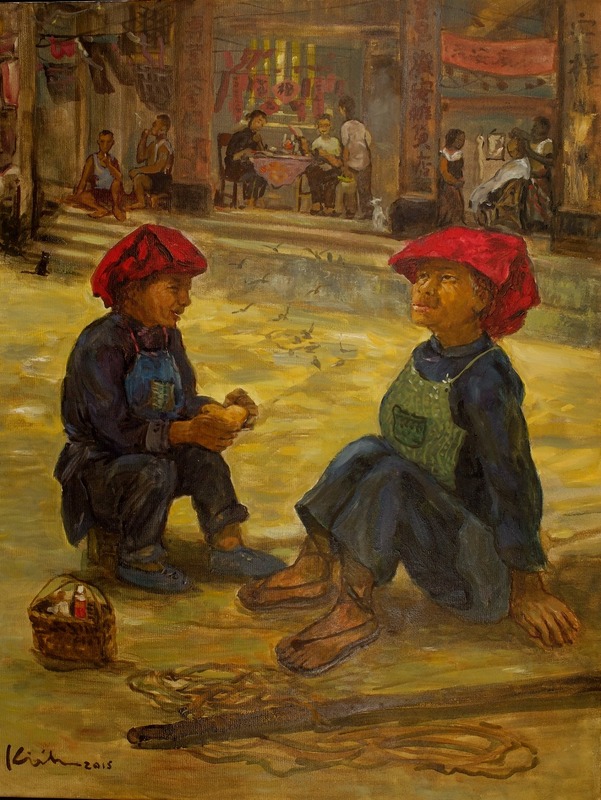 Born in 1938, Koeh Sia Yong graduated from the Nanyang Academy of Fine Arts, majoring in Western Painting in 1958. 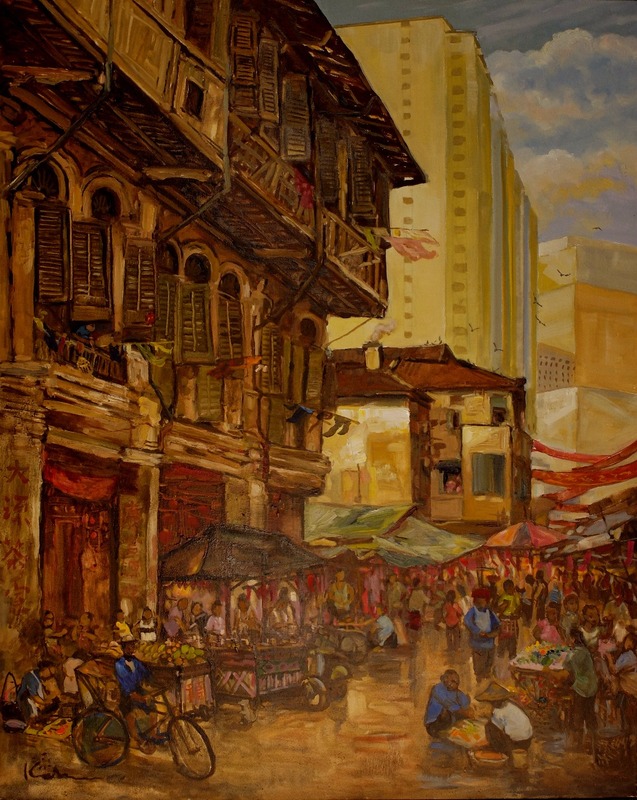 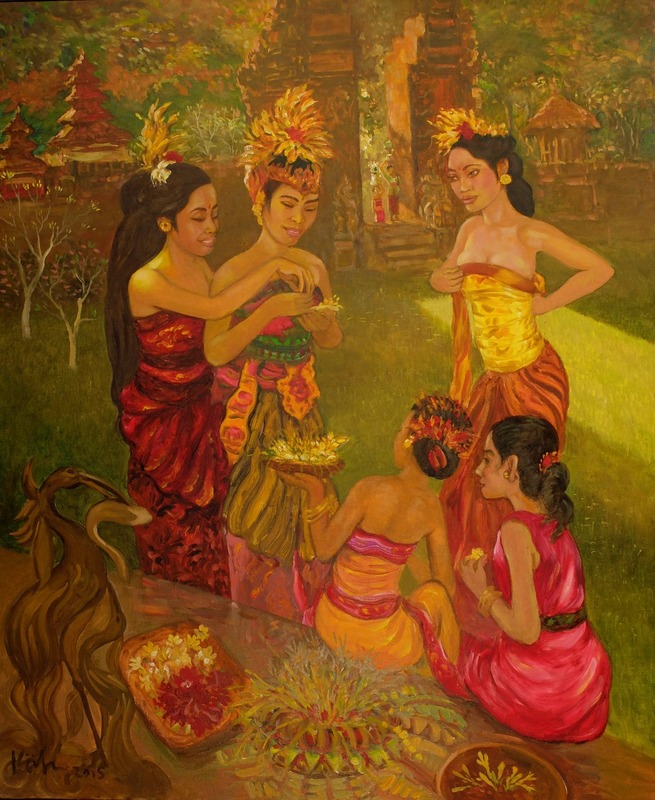 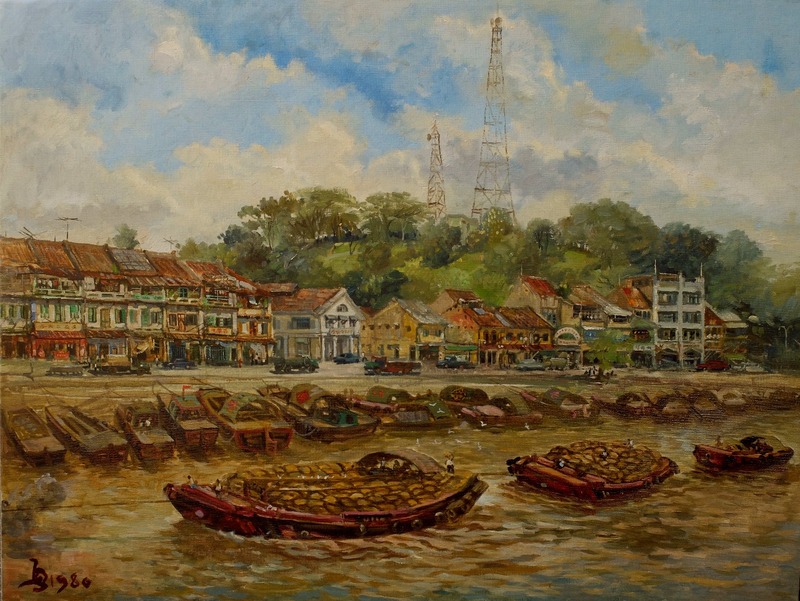 He had since undertaken his exploration in art for over 50 years and today his is one of the most outstanding Singapore artists, known for his unique style and excellent painting techniques. 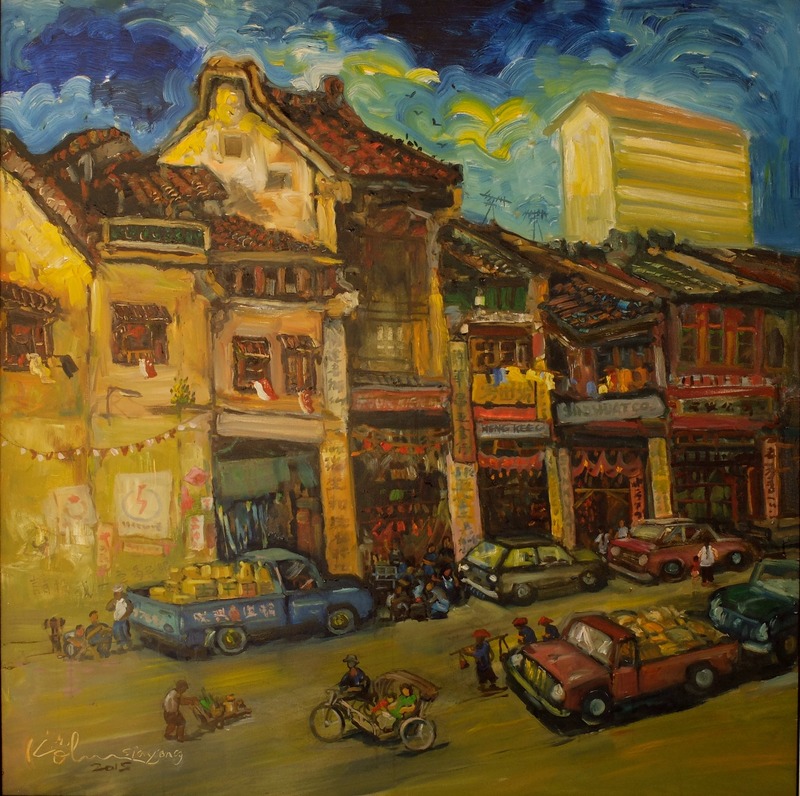 Koeh has successfully held many solo exhibitions. 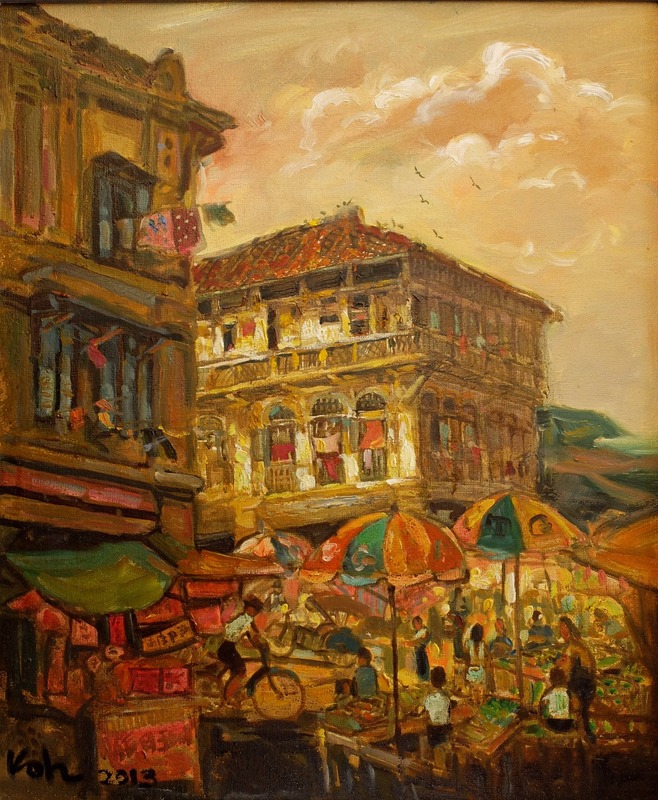 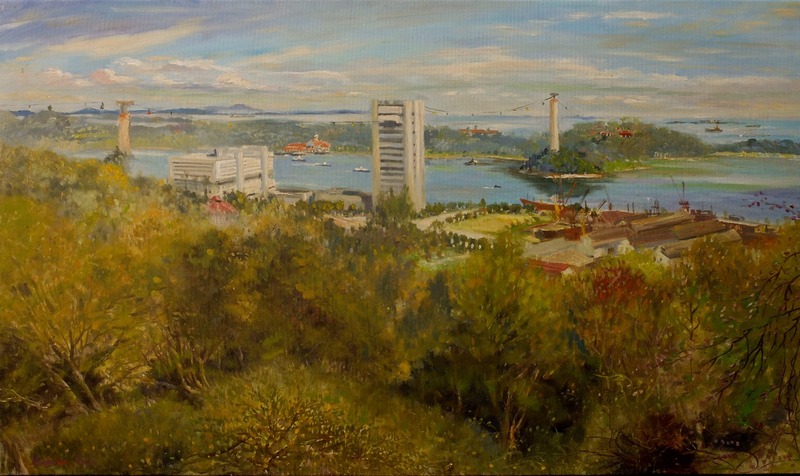 Collectors include institutions, banks, Singapore Art Museum, National Museum of Singapore, Fukuoka Art Museum Japan，universities and art connoisseurs. 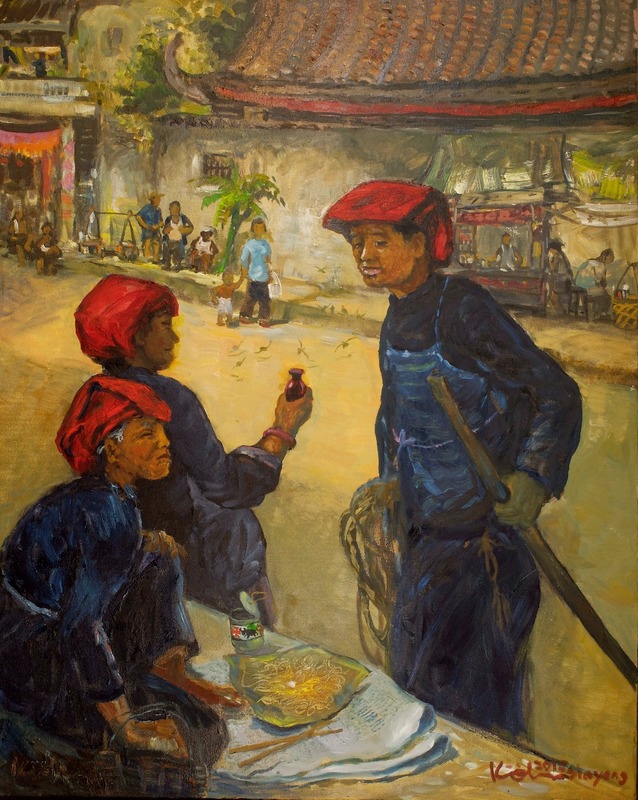 Born in 1938, Koeh Sia Yong graduated from the Nanyang Academy of Fine Art, majoring in Western Painting in 1958. 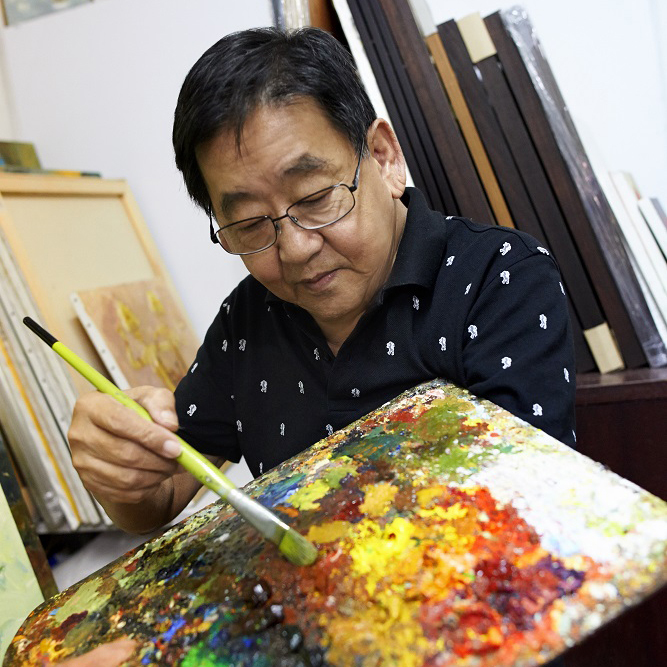 His exploration of the arts spans over 50 years and he is one of Singapore’s most outstanding artists. 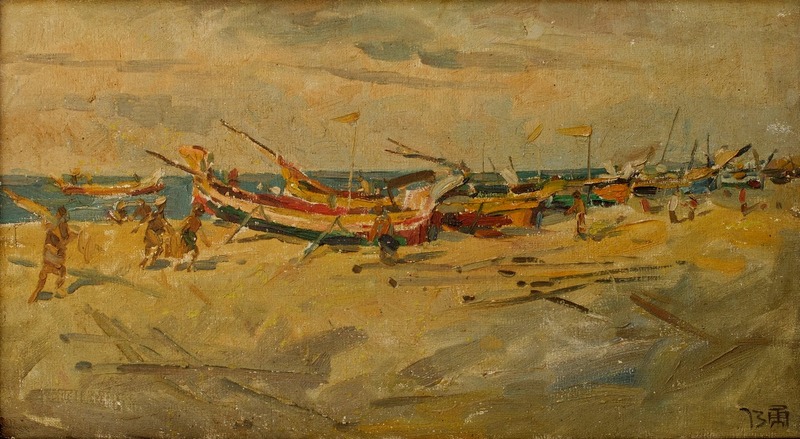 Collectors include the Singapore Art Museum, The National Gallery, the National Museum, universities, companies and banks. 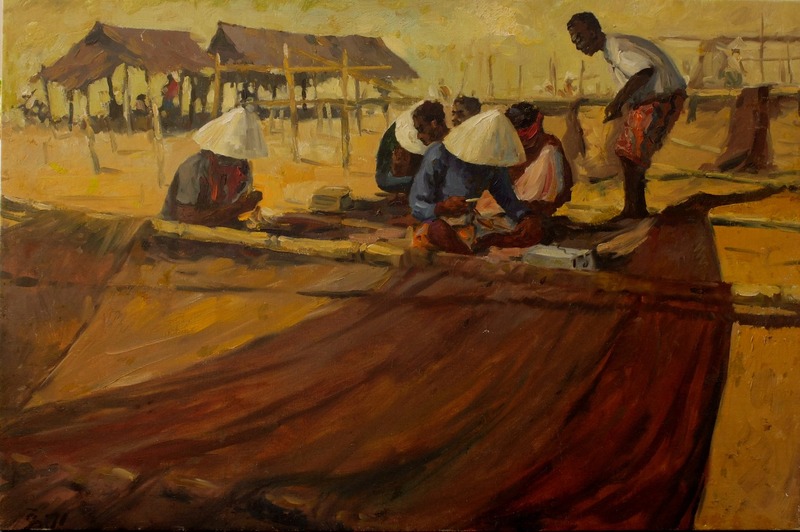 Interview with Mr Koeh on Equator Art Society and his art and inspirations. 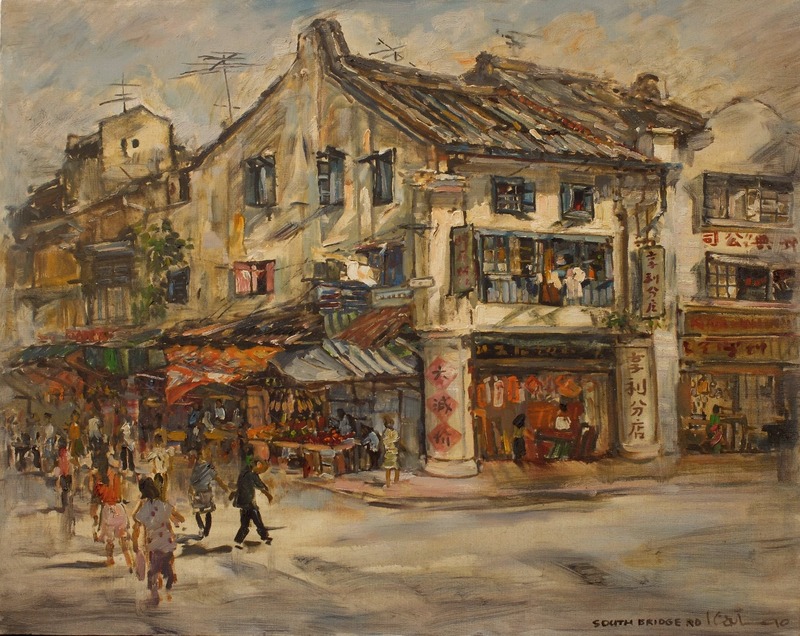 Equator Art Society was a society in Singapore during the 50s to early 70s.